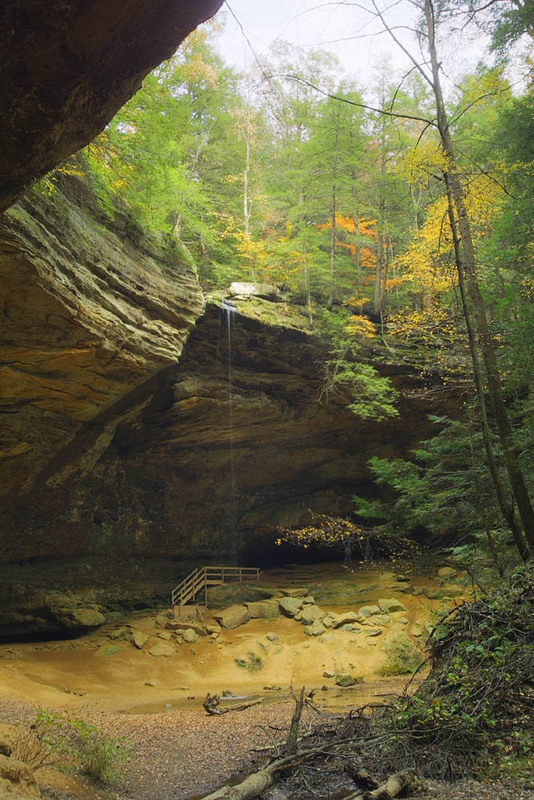 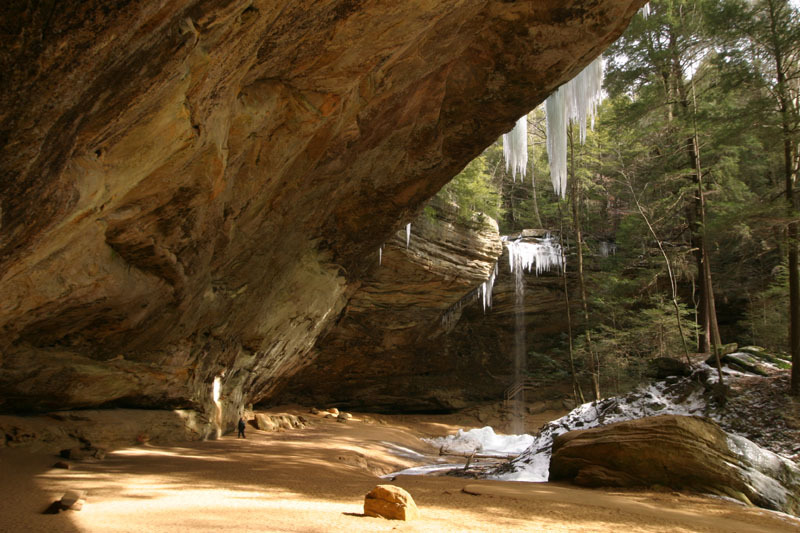 Jan 2010: HDR panographic image of the Rock Bridge (small, larger). 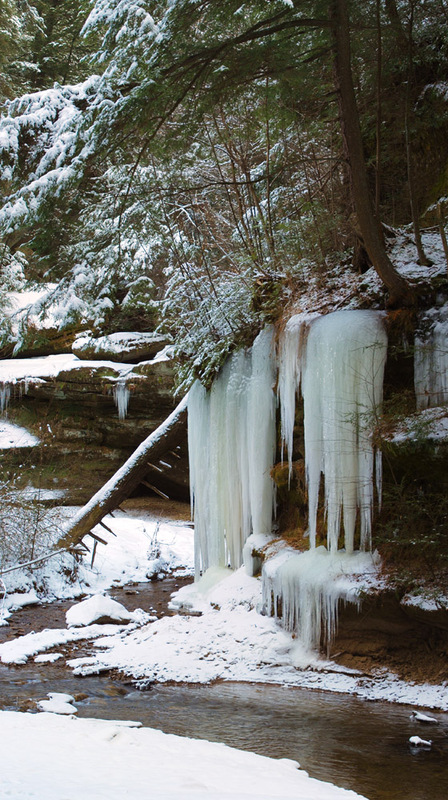 Dec 2010: More stereoscopic (3D) pictures. 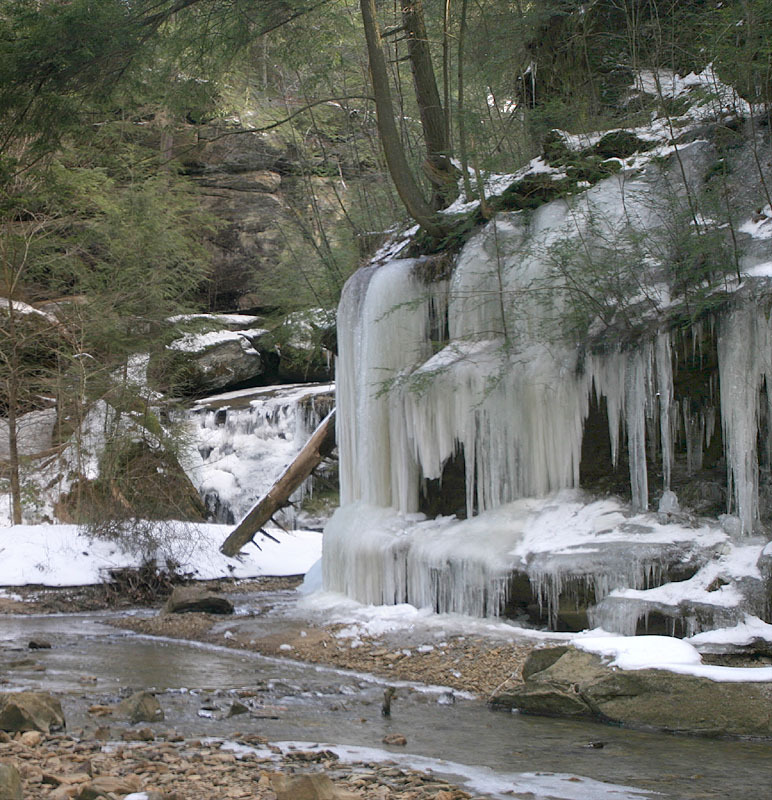 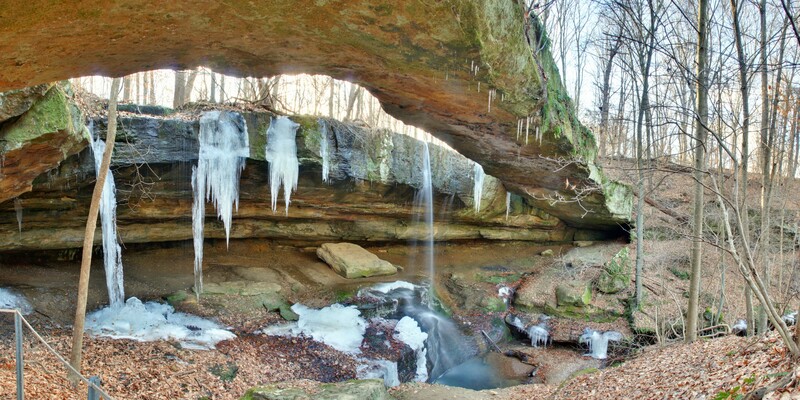 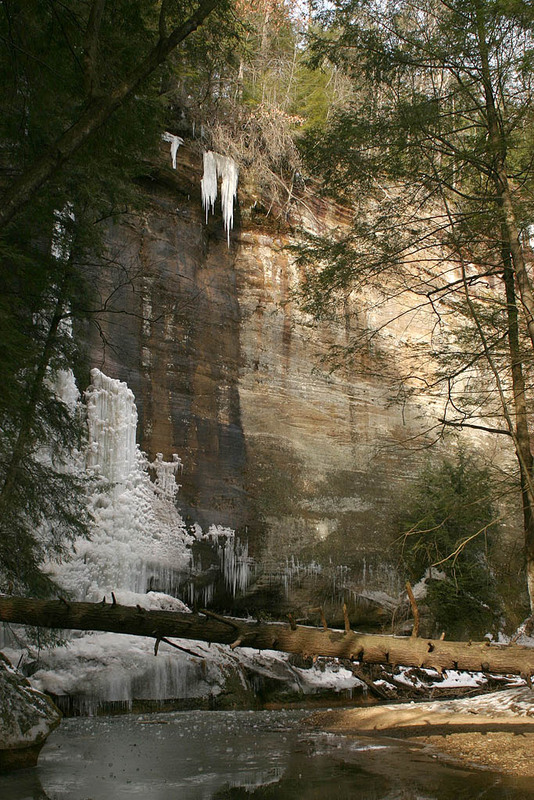 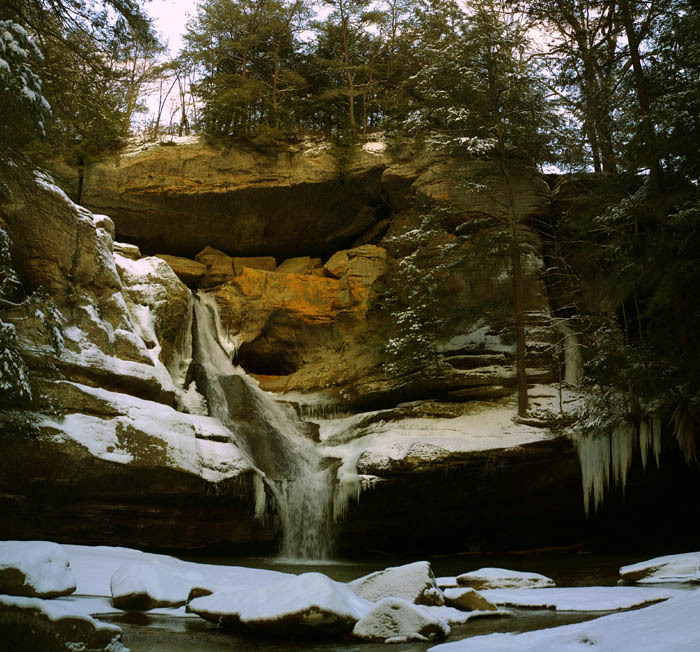 Dec 2010: Large panographic image of Cedar Falls covered in ice. 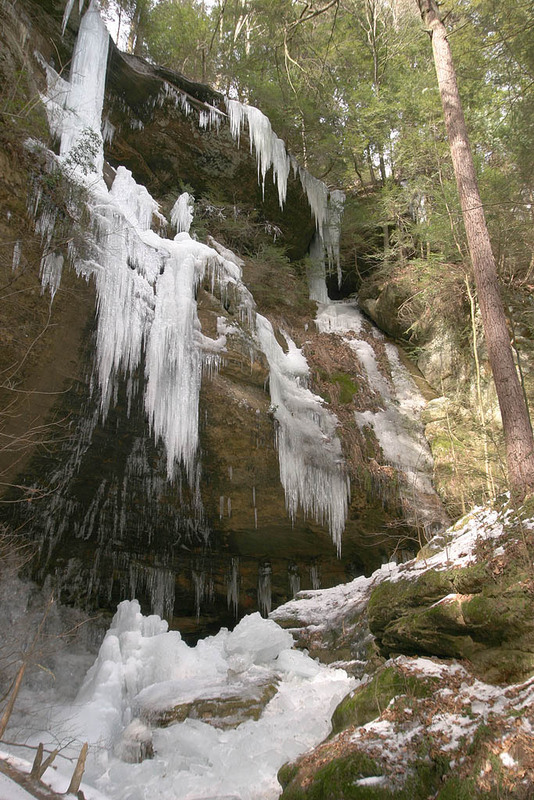 Dec 2010: Large panographic image outside of Rockhouse that I took in 2007. 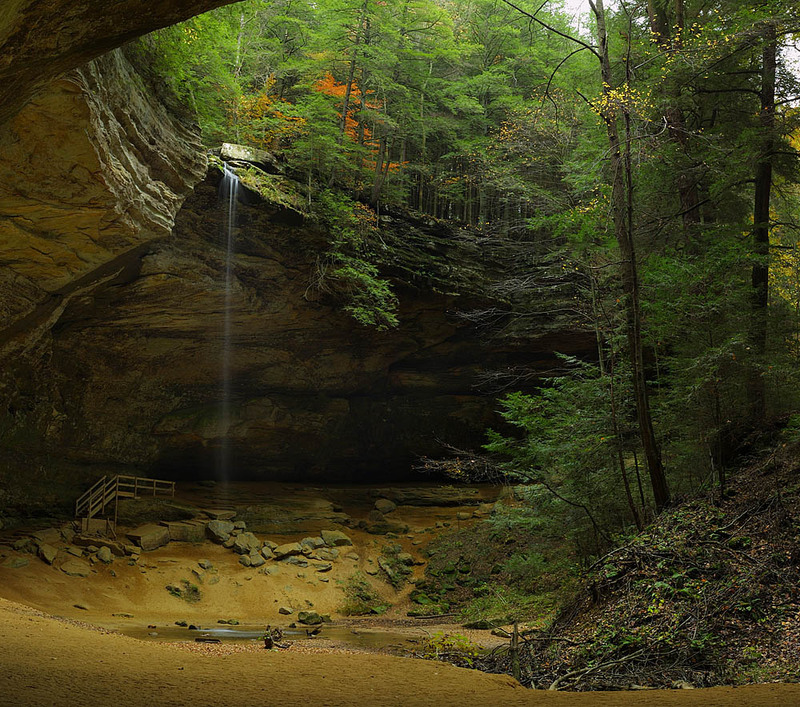 May 2010: Old mans cave at night (larger). 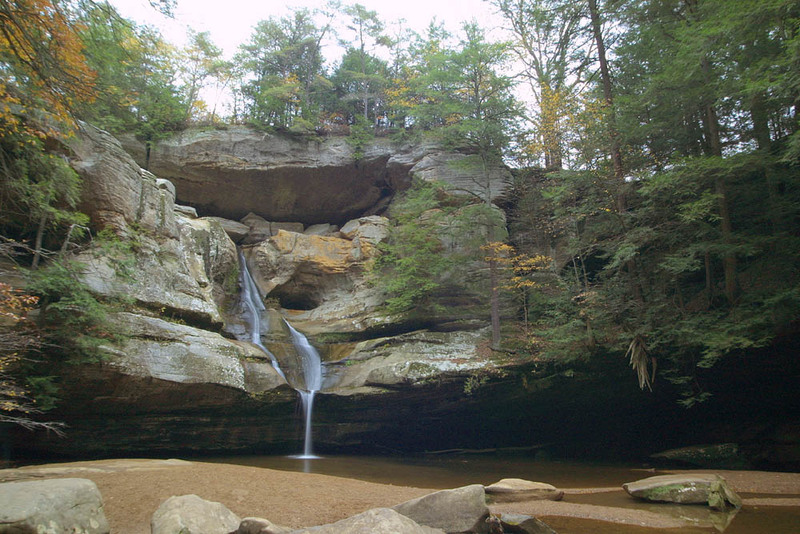 April 2005: Stereoscopic (3D) pictures. 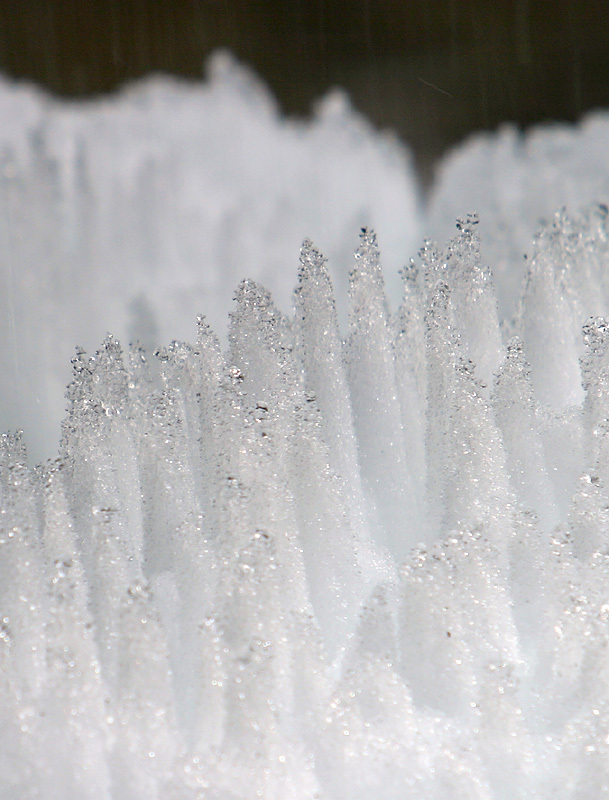 They can be viewed either in red/blue anaglyph format or in a side by side paired format.